Slow news week, no problem! 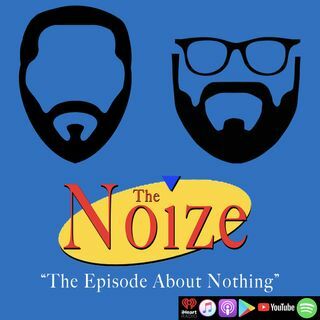 After a very NSFW story found on social media, Big Los and Hollywood Kev talk about the GOATs of film and who they would get rid of, the new Avengers poster and the controversy of its original design, reparations and more! Check in with The Noize!